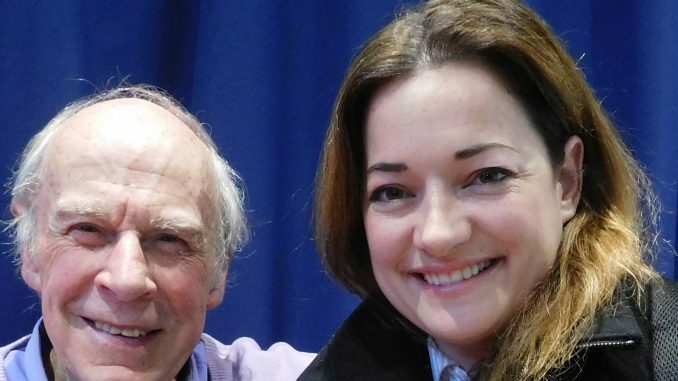 Top West End and Broadway actor LAURA MICHELLE KELLY , who has also appeared in movies and made records, has recorded an in-depth interview with John. This can soon be heard online. She has her one woman show at London’s Cadogan Hall on Sunday February 24. She grew up on the Isle of Wight.